One of the most popular events in the Roanoke Valley in Virginia’s Blue Ridge is the subject of a new feature in Truck Trend Magazine. The article was published by Lazelle Jones, who was hosted by Visit Virginia’s Blue Ridge in July 2016, when he attended last year’s Touch-A-Truck event at Green Hill Park. The article explains the purpose of Touch-a-Truck events around the country, which is based around the love that children have for trucks and provides them opportunity to learn more and get an up-close view of the incredible variety of trucks we often see. The 2016 Touch-A-Truck was the eighth annual installment of the event for Roanoke County, and it’s now grown to an attendance of over 10,000 people with over 200 vehicles on display. "The Roanoke County Fire Department provided a special experience for all kids young and old. Connecting one of their hook and ladder pumping trucks to a water supply and a bubble-making machine, they created a giant “bubble playground.” After thrashing around in the mountain high mounds of bubbles, everyone could then run over and wash off beneath a fresh water sprayer suspended on a boom 50 feet above the ground. 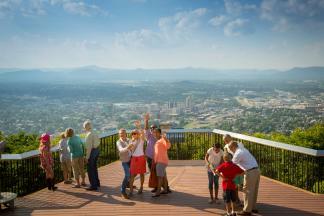 It doesn’t get any better than this when it comes to family fun." 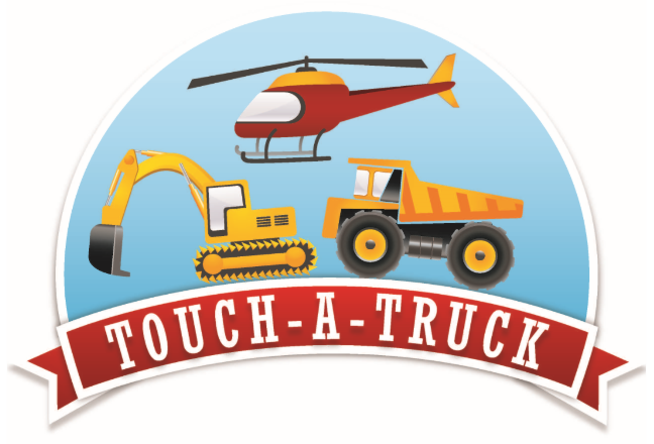 Save the date for this year’s Touch-A-Truck on July 29 at Green Hill Park! You can also read the complete article on the Truck Trend website.